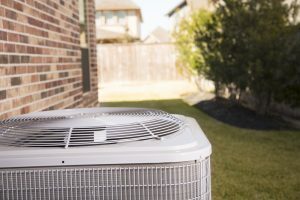 Maybe you’ve heard about refrigerant, you’re in need of recharging yours, or you’re simply looking to expand your knowledge about how your air conditioner works. 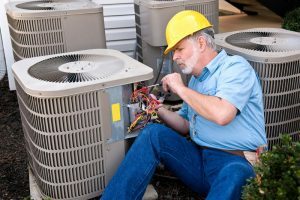 Whatever the reason, it’s always a good thing to know how the major systems around your home operate, especially when they’re so vital to your day-to-day comfort. To learn more about this important component to your household electronics keep reading. We’ll go over all the pros and cons for you, and discuss how we can make your life better by cooling things off.